I try to manually set Windows screen resolution in Full Screen mode, but every time I reboot my virtual machine, Windows screen resolution reverts back to its default values that are usually the same as Mac screen resolution. 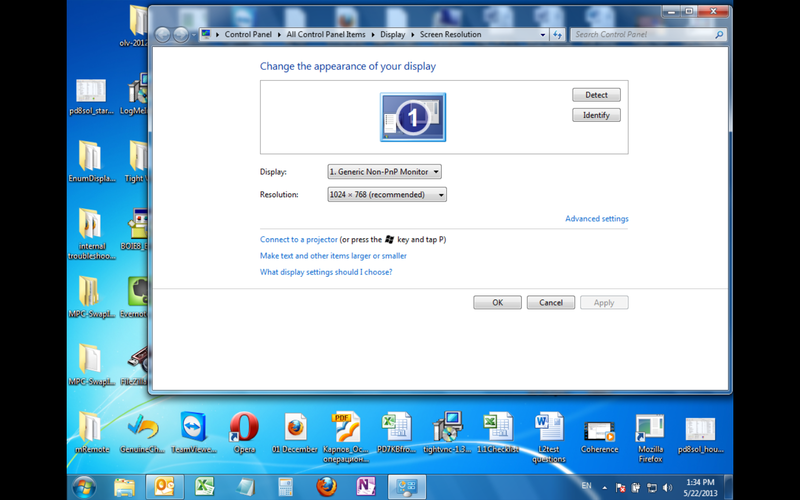 How can I keep my manually assigned screen resolution in Windows virtual machine? Screen resolution in Parallels Desktop virtual machines is controlled by the Dynamic Resolution feature which is provided by Parallels Tools. When you resize the virtual machine's window by dragging its lower right corner, Guest OS window resolution changes automatically. When the virtual machine runs in Full Screen view mode, the Dynamic Resolution automatically adjusts guest OS screen resolution to match Mac native screen resolution. Go to your virtual machine's Configuration > Options tab > Full Screen. 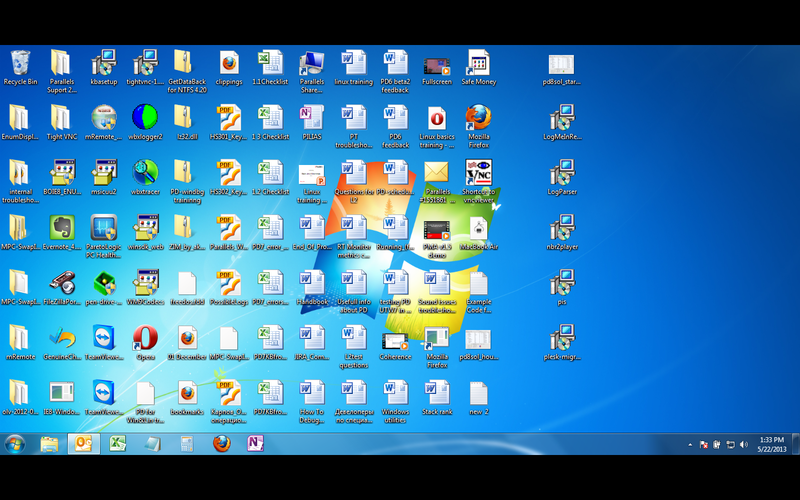 Start your virtual machine in Full Screen mode. Set the screen resolution to the preferred values. Restart Windows. Screen resolution in Windows will remain according to settings you made. Note: in this case your custom screen resolution will be kept, however, all objects and fonts in Windows will be stretched.